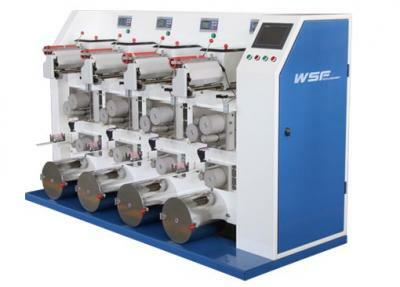 ﻿ Instructions Of Draw Winder Machine - ZHEJIANG WANSHIFA TEXTILE MACHINERY CO.,LTD. 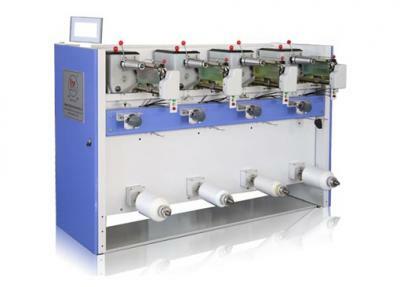 The draw winder machine belongs to a parallel drawing winding winder equipment. 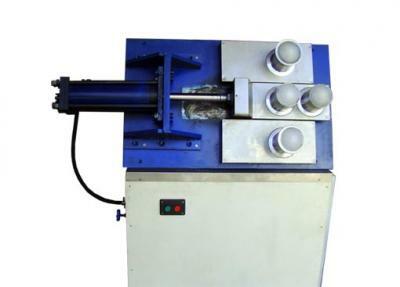 At present, the parallel draw winder machine has been widely used in chemical fiber industry instead of the old one. 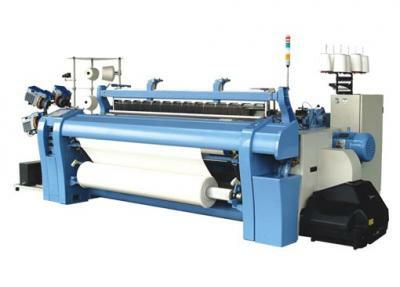 Now, the most widely used parallel drawing winder in the textile industry is the single tow draw winder machine and the double tow draw winder machine. 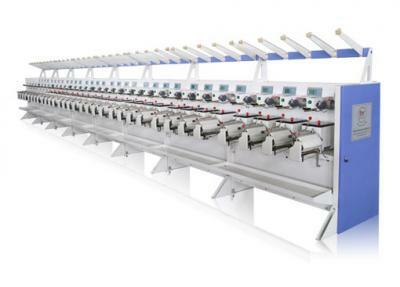 The single tow draw winder machine can only draft in single tow, so this winder machine is of high energy consumption and low efficiency. Although, the double tow draw winder machine overcomes the above disadvantages, the godet of the winder is complex which increases the breakage of tow. The unreasonable design of the tank barrel makes the operation of the production complicated and the production efficiency is low, the high speed production is difficult, and the tank barrel is easy to be worn. There is no brake device in bobbin clip. When winding, it needs to stop rotating slowly from the high speed manually. Therefore, it wastes time and is inefficient. The friction rollers are connected with rigid coupling, which is easy to make the bearing force uneven and cause bearing seizuree and damage the friction rollers. 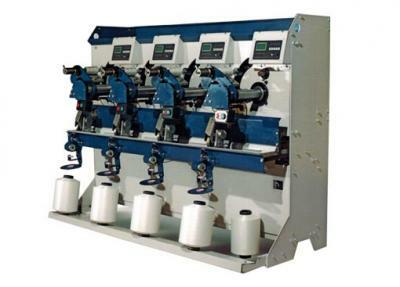 The purpose of the draw winder machine is to provide a machine that is of simple guide wire device, hard yarn, wear-resistant groove barrel, automatic brake of bobbin clip, low energy consumption and high efficiency. This is the task of the draw winder machine, it comprises a support, an upper pressure roller, a roller, a hot plate, a hot plate, a cold plate, a guide wire hook and a friction roller. Also, it includes a godet, a yarn guide, a flexible coupling, a grooved barrel inlaid with a ceramic guide wire retaining rod and a bobbin clip with a brake; the godet is mounted on the upper part of the hot plate, the yarn guide is mounted on the support between the guide wire hook and the groove barrel, and the bobbin is clamped in front of the friction roller. One side of the rocker arm is connected with the support. The grooved barrel with ceramic guide wire rod is mounted on the support above the friction roller. The flexible coupling is set between the friction roller and connect with the friction roller.